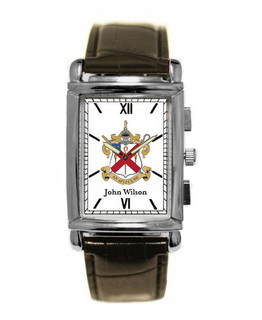 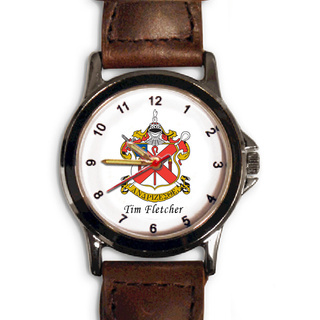 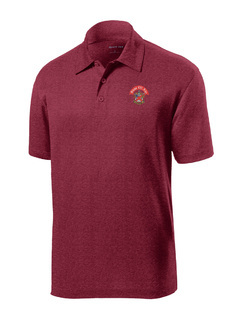 It�s time to get some new Alpha Chi Rho merchandise, gifts & clothes! 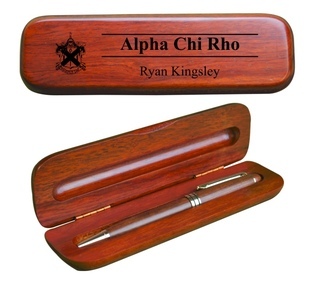 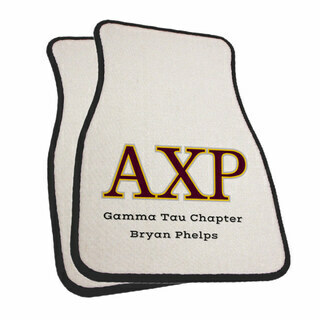 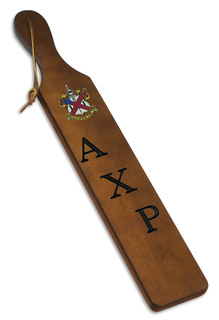 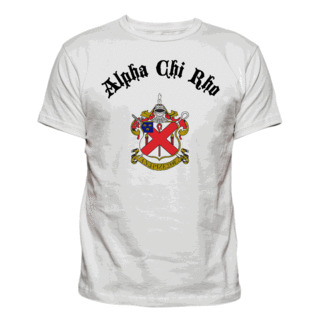 We�re happy to provide a special page just for the brothers of Alpha Chi Rho Fraternity. 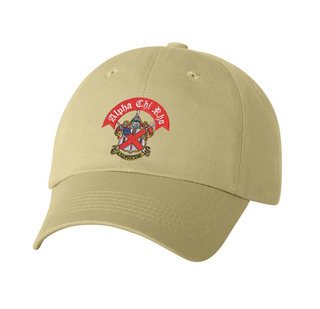 All of your Greek paraphernalia needs are met, including hats, shirts, signs, paddles, license plate frames and gifts in general. 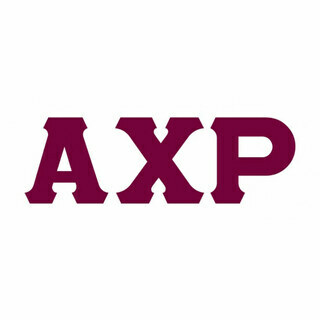 Alpha Chi Rho was founded on June 4, 1895 at Trinity College in Connecticut. 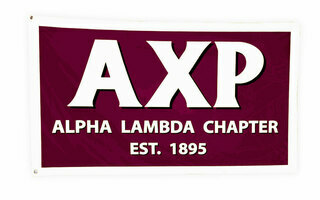 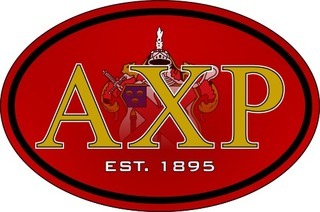 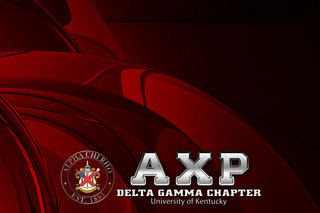 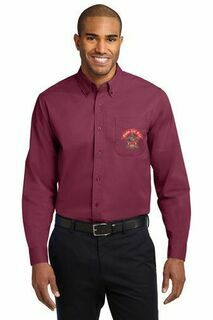 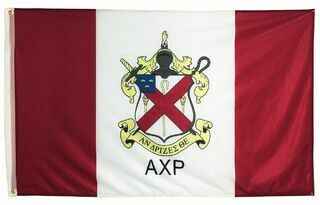 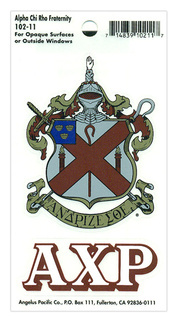 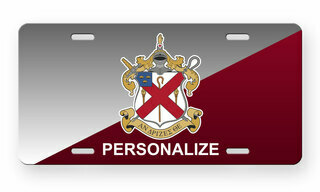 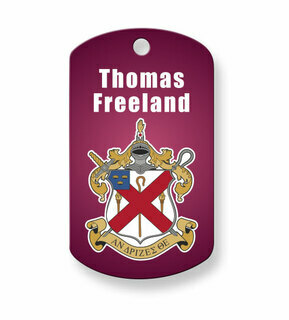 Its motto is "Cultivating men of word and deed" and the official colors of the fraternity are garnet and white. 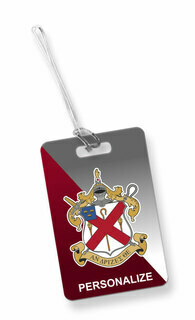 It�s membership rolls include a long list of distinguished judges, politicians and company presidents. 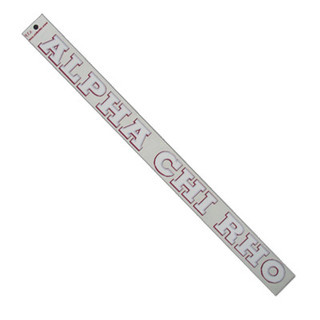 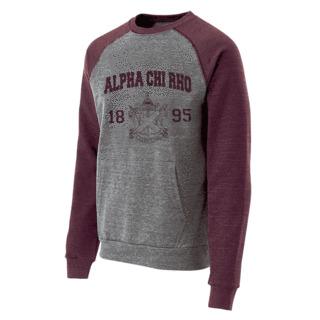 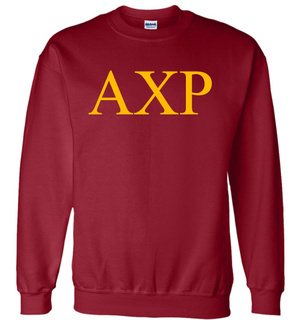 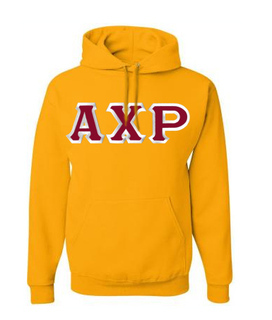 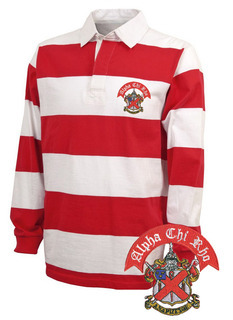 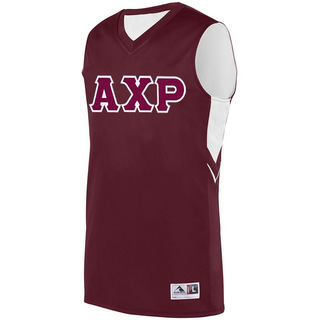 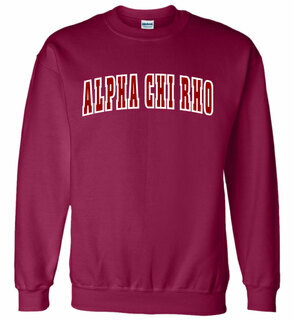 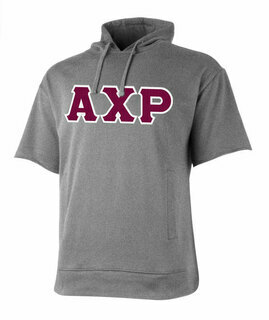 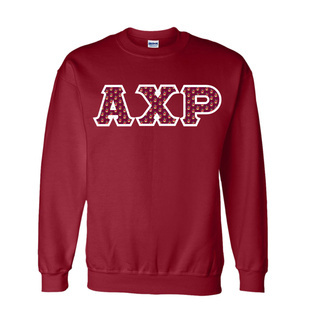 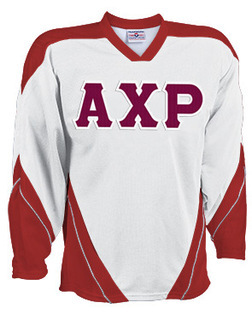 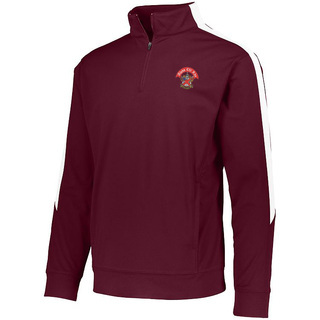 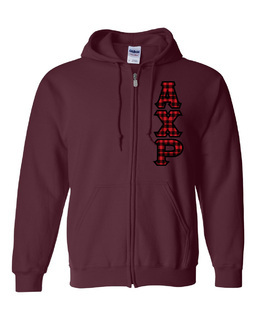 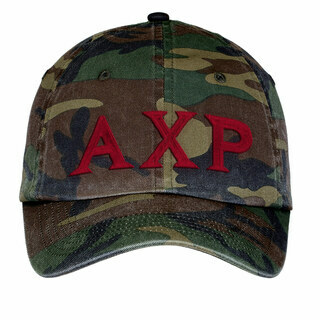 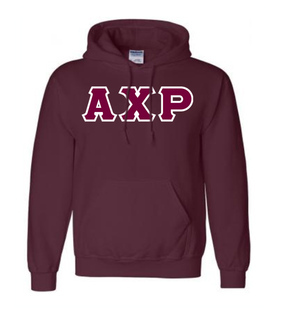 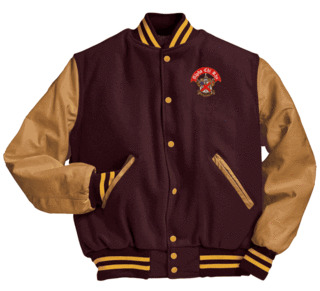 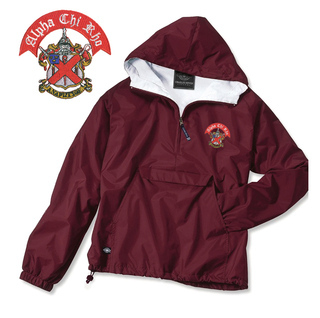 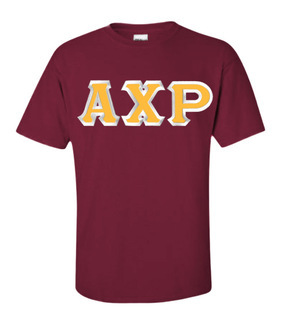 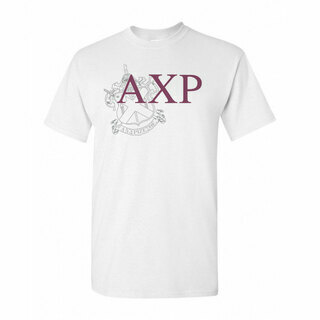 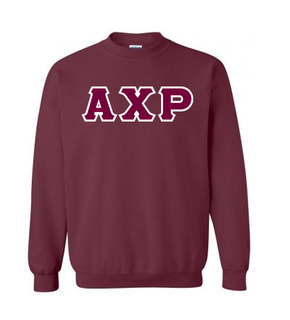 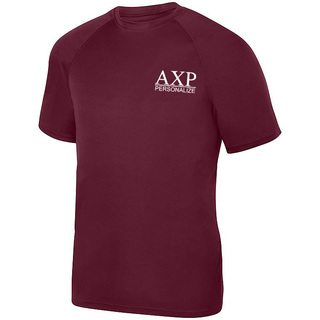 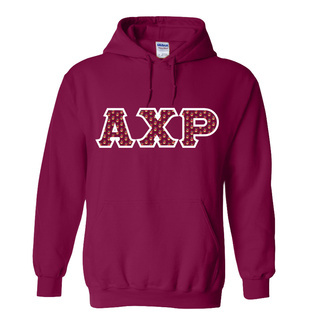 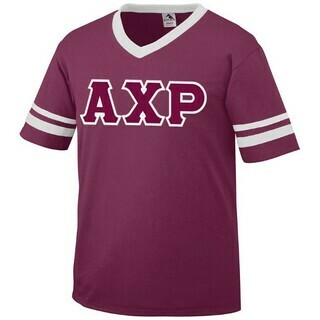 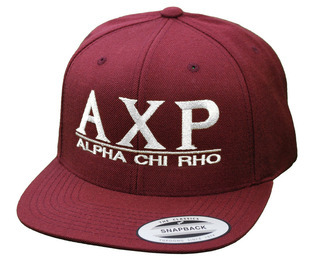 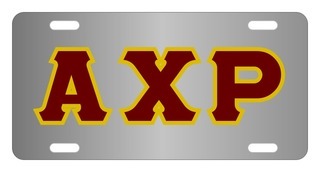 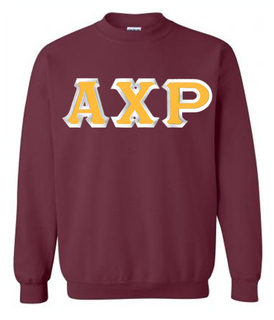 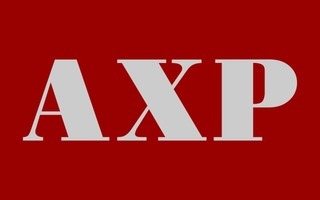 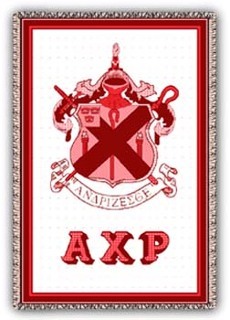 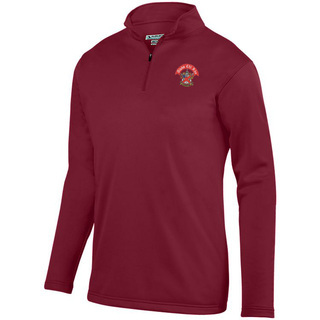 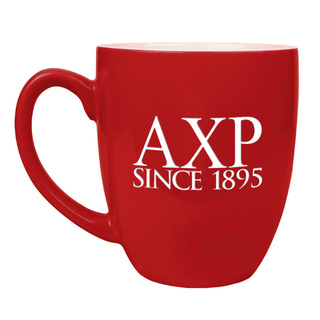 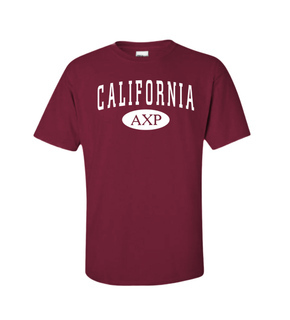 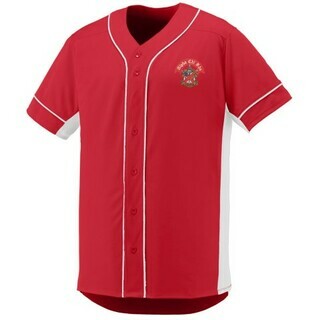 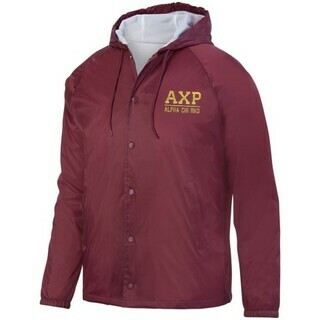 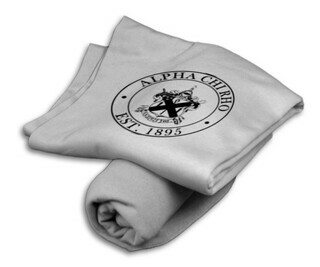 Visiting this section of GreekGear.com is like parting the Red Sea for Alpha Chi Rho members�you�ll find plenty of para for your whole chapter, including Sweatshirt Hoodies and the Vintage Greek Line Tee. 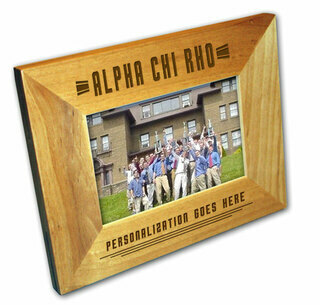 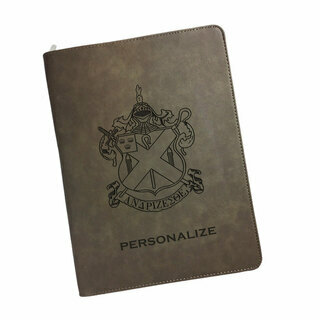 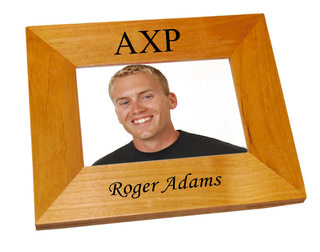 Add personalization to some of the items, like wooden paddles and picture frames. 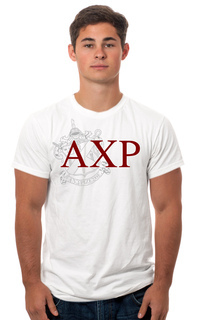 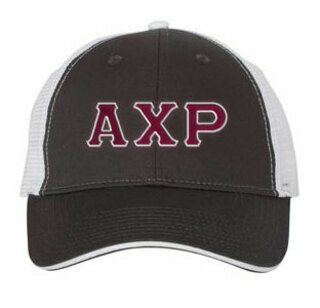 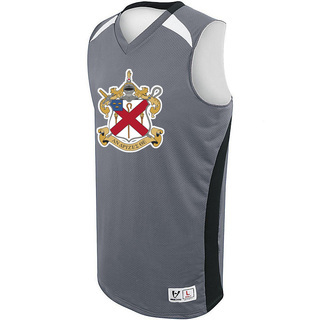 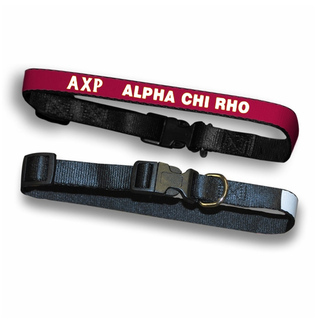 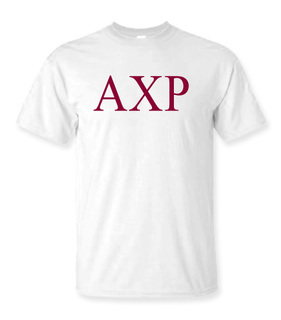 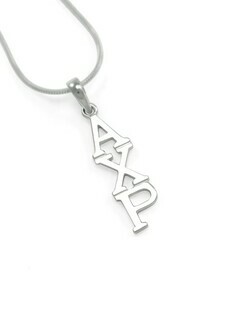 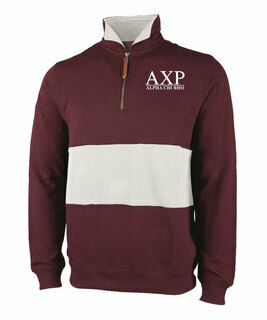 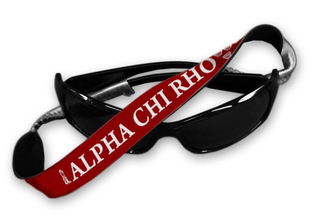 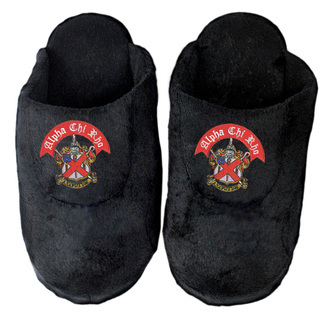 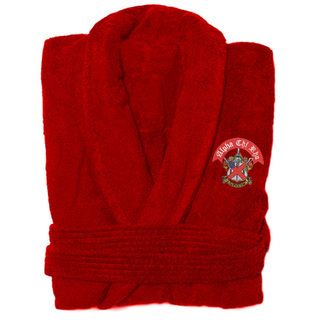 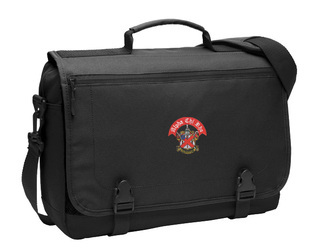 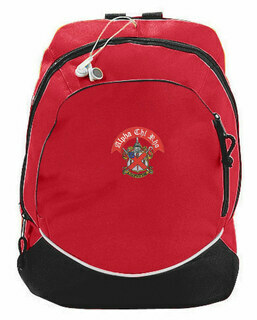 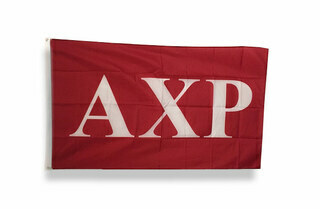 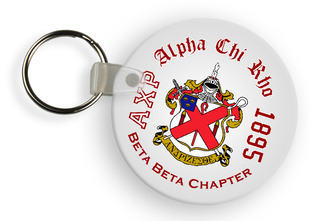 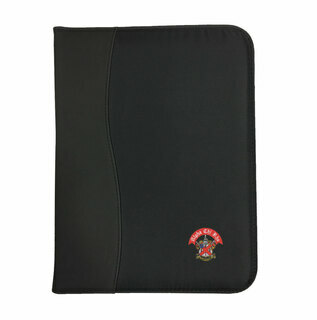 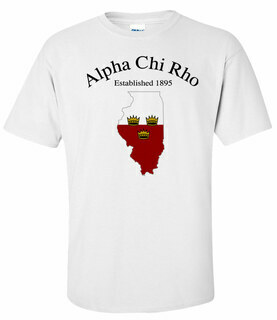 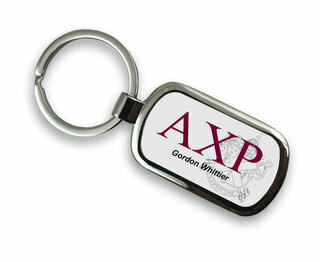 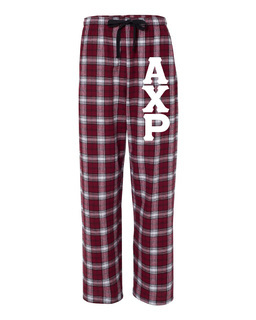 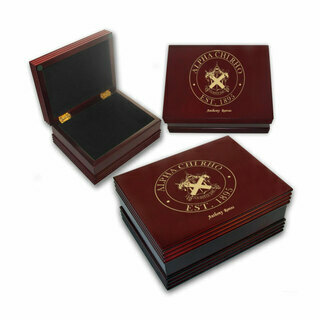 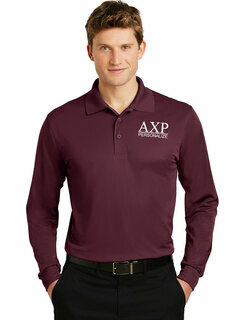 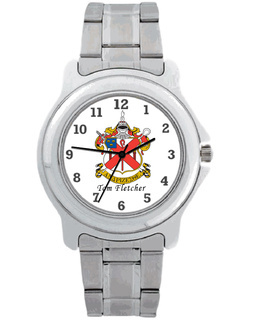 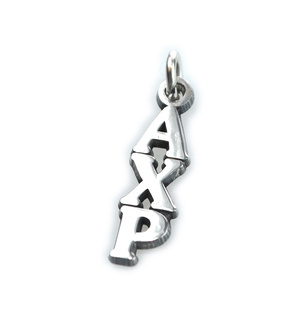 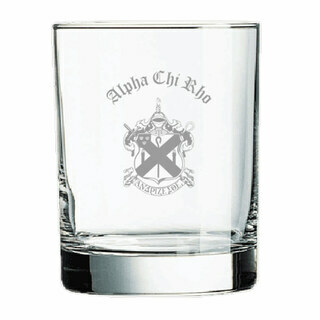 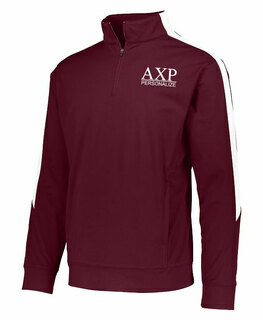 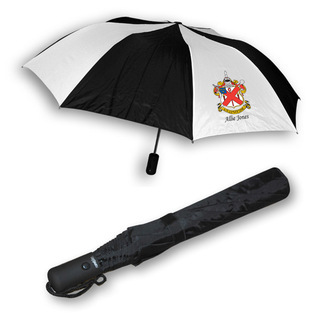 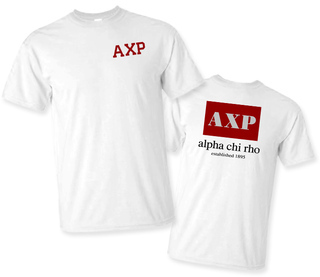 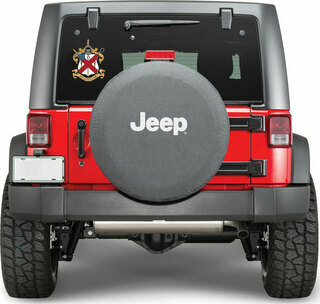 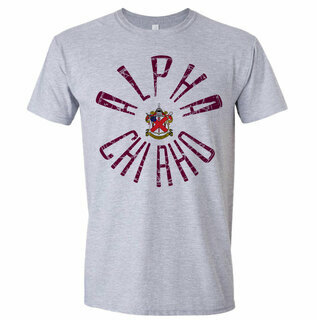 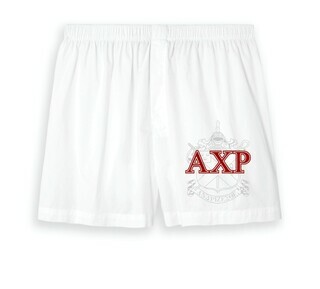 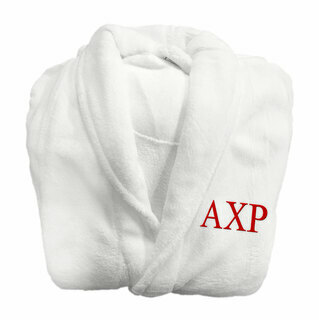 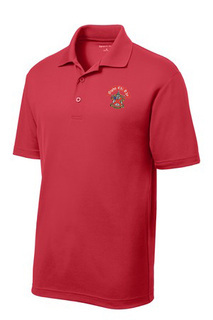 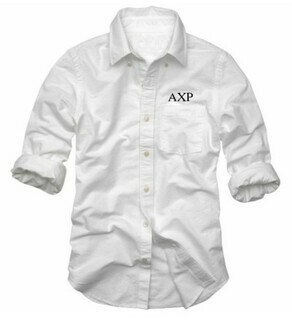 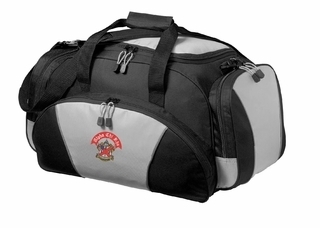 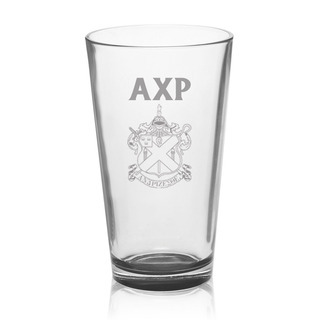 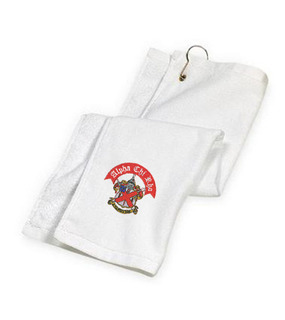 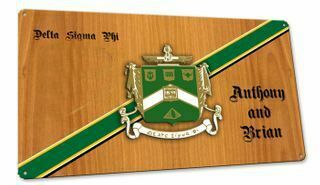 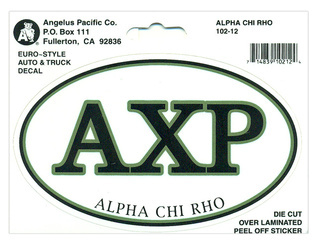 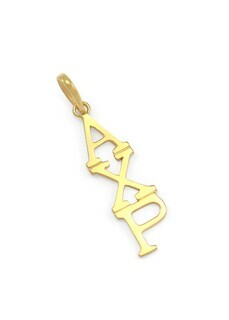 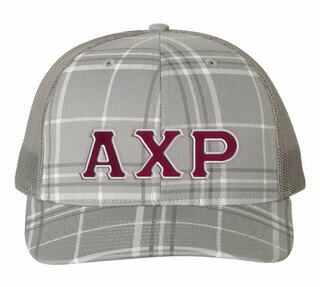 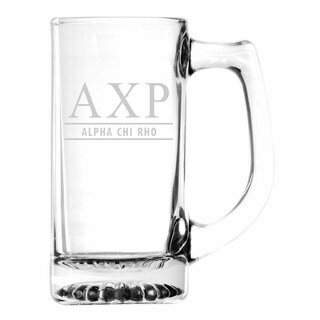 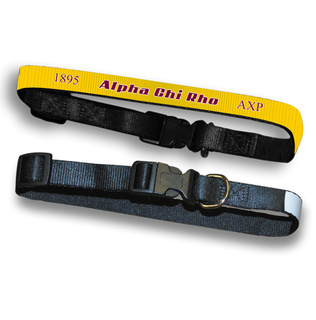 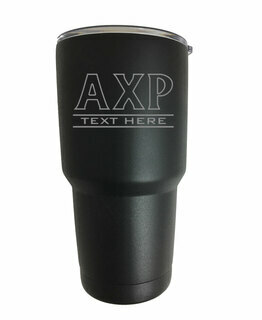 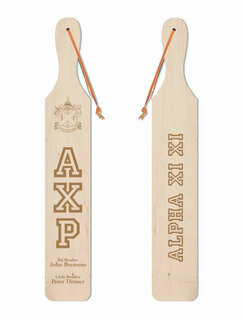 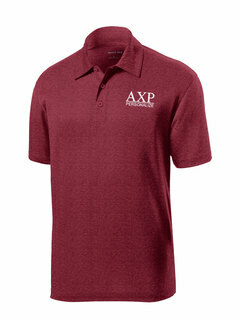 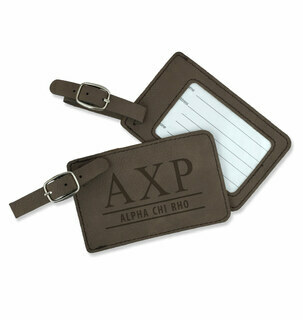 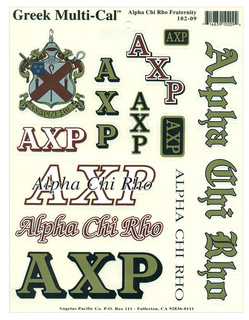 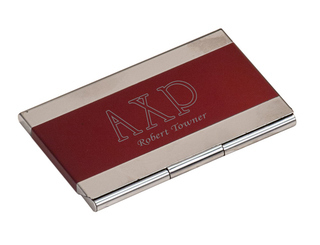 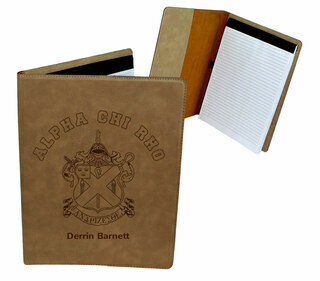 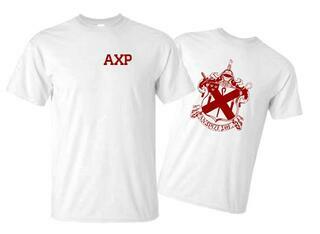 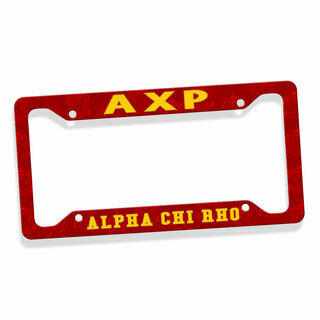 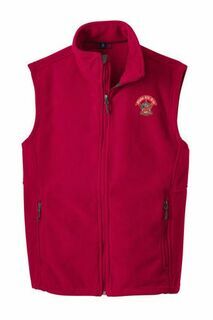 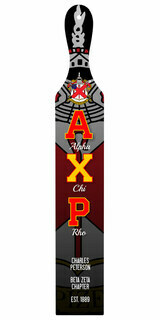 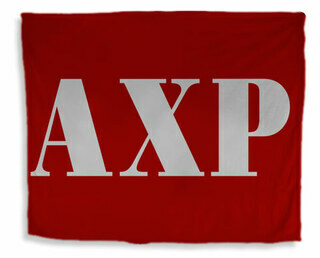 Please browse our complete selection of official Alpha Chi Rho Greek Merchandise below. 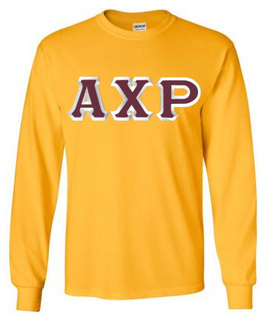 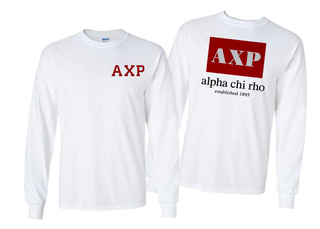 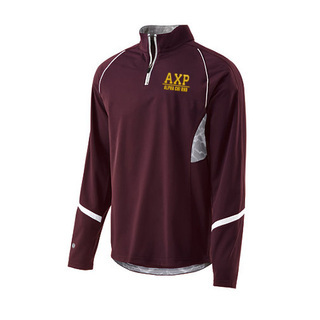 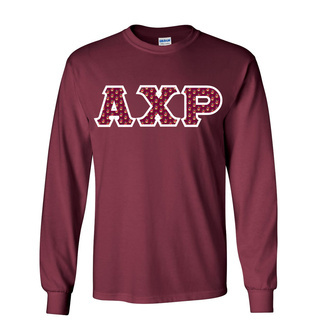 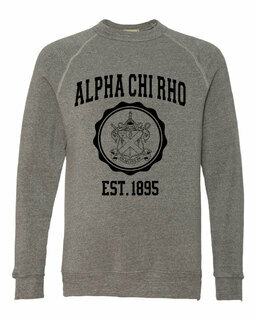 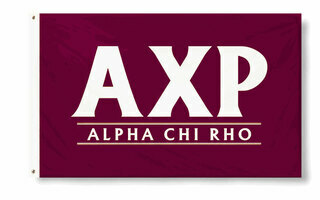 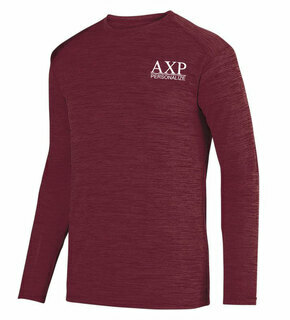 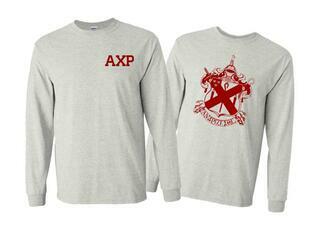 Alpha Chi Rho World Famous Crest - Shield Long Sleeve T-Shirt- $19.95! 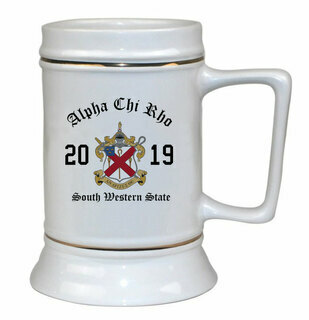 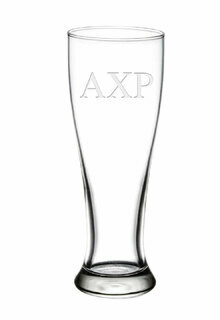 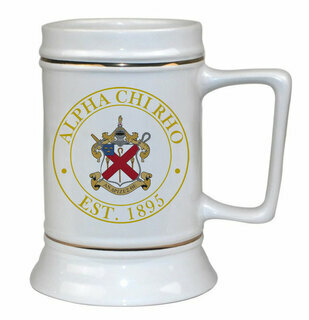 Alpha Chi Rho Ceramic Crest & Year Ceramic Stein Tankard - 28 ozs! 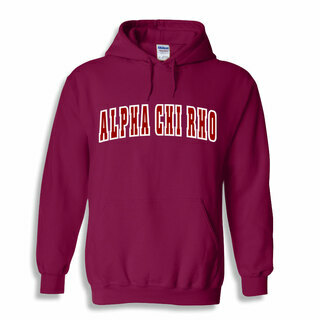 Alpha Chi Rho Heavy Full-Zip Hooded Sweatshirt - 3" Letters! 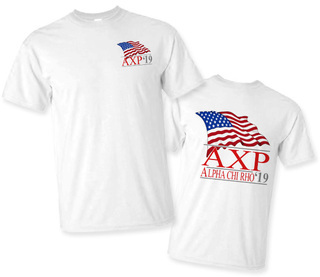 Alpha Chi Rho Patriot Limited Edition Tee- $15!